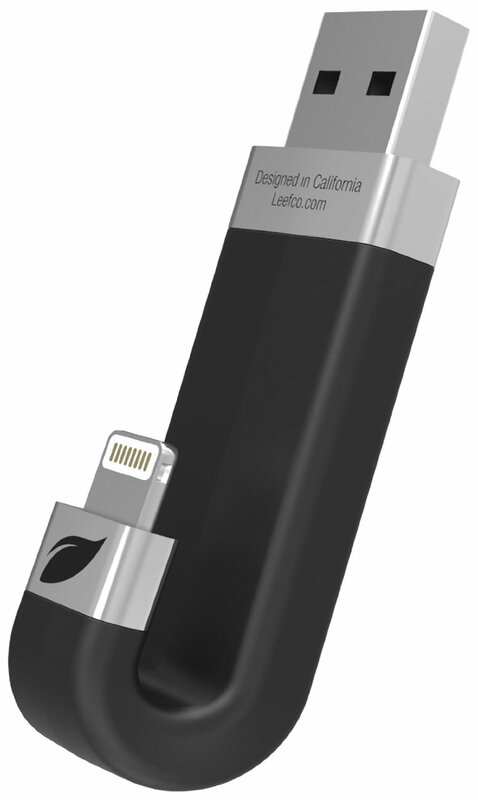 Leef iBRIDGE 16GB Mobile Memory: a USB flash drive with a Lightning connector that lets you back up your photos and stream media from your device. You can also capture photos directly to Leef iBRIDGE. i-FlashDrive HD: a flash drive that provides you with a two-way storage solution between your Mac/PC and iOS devices. You can playback videos/music directly from the external memory. 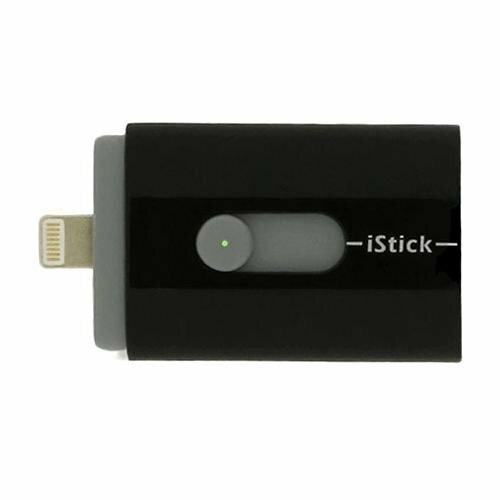 Sanho Hyperdrive iStick USB Flash Drive: a USB flash drive with dual connectors. The companion app supports various non-iOS native video formats. 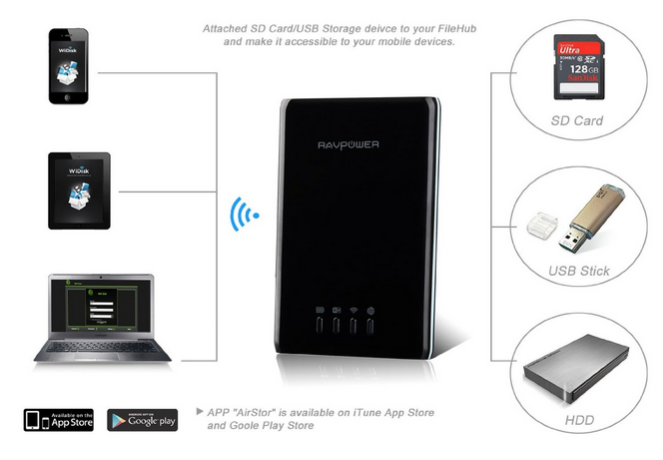 RAVPower Wireless SD Card / USB Flash Drive Reader: it facilitates file sharing between your devices. It serves as a wireless storage solution and also a battery extender for your gadgets. 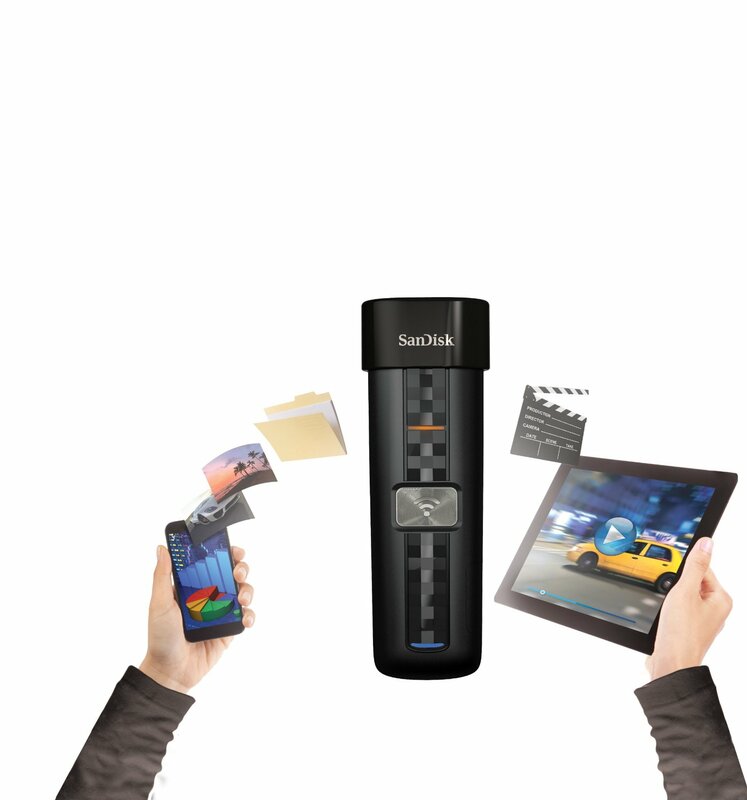 SanDisk Connect Wireless Flash Drive: lets you wirelessly store and stream movies, photos, and music. 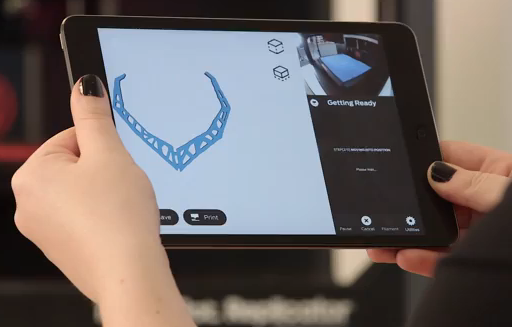 You can access data stored on up to 8 devices. It does not require an Internet connection to work. 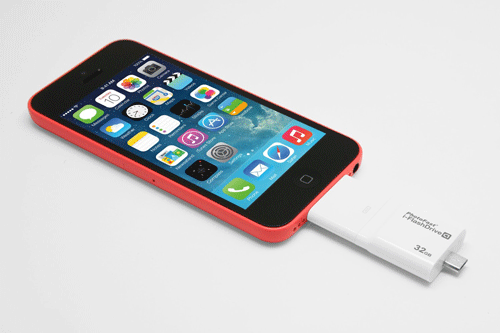 Have you found better flash drives for iOS devices? Please share them here.